Have aliens already visited Earth without us knowing about it? NASA scientist Silvano Colombano certainly believes so. In one of his papers, he claimed that aliens may have already reached the planet, but people were unaware or clueless that they had interacted with them. Colombano claimed that "tiny, super-intelligent” aliens may have traveled to Earth and explored the planet, but people failed to recognize them because humans have a different expectation of what aliens look like or how extraterrestrials communicate. He made his claims in a research paper titled “New Assumptions to Guide SETI Research.” SETI stands for the Search for Extraterrestrial Intelligence. “I simply want to point out the fact that the intelligence we might find and that might choose to find us (if it hasn’t already) may not be at all be produced by carbon-based organisms like us,” Colombano wrote in a paper he presented at the workshop “Decoding Alien Intelligence” that was organized by NASA’s SETI Institute in March. 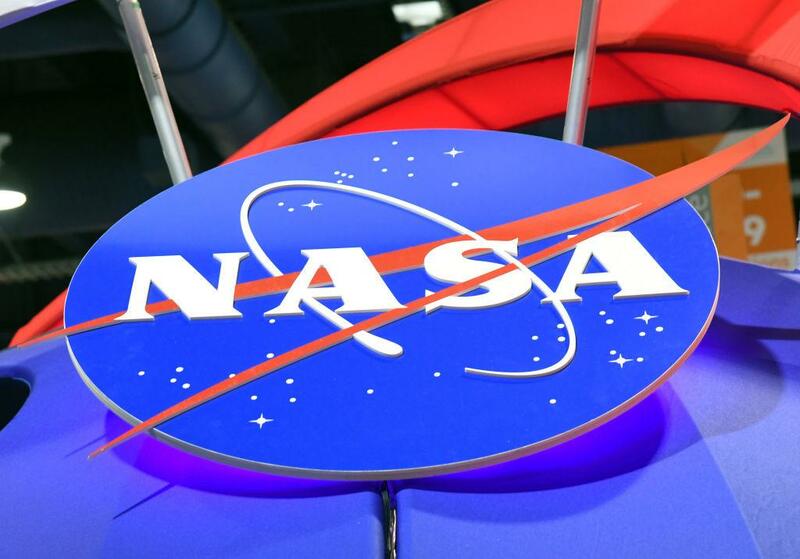 The NASA scientist’s paper only reached mainstream media this week. “The size of the explorer might be that of an extremely tiny super intelligent entity [far from how humans imagined them],” Colombano added. NASA scientists also welcomed the possibility that these extraterrestrials may have actually used technology to interact or reach out to us, but that their technology remains unfathomable for humans. Colombano said people have always known that aliens could reach out by transmitting radio waves. The extraterrestrials, however, may have developed super advanced radio waves that could transmit loads of information at volumes that could not be processed by any technology on Earth. This would mean that whatever noise or signals the aliens are supposedly sending remain unrecognizable to humans. Colombano then concluded that people should adopt a new set of assumptions or expectations about the probable actual forms of higher intelligence and their technology to keep pace with how the extraterrestrials may be evolving. He also advised fellow scientists to be more open-minded in welcoming the possibility of aliens visiting Earth since no one could actually explain or deny all reported UFO sightings. 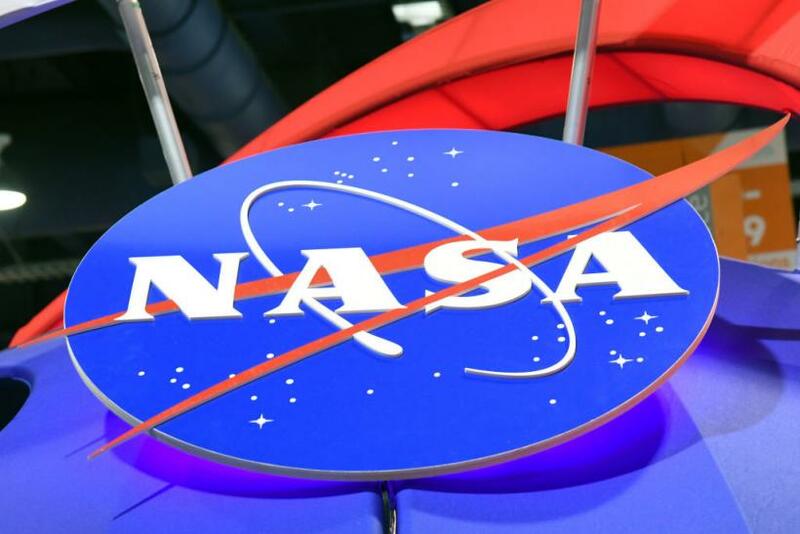 The research paper has been gaining traction across mainstream media so far, but as Science Alert noted, the NASA scientist paper was just one out of 21 papers submitted for the workshop. And while mainstream outlets may play out the interesting angle that the existence of aliens on Earth was raised by an authority in the science field, Colombano’s arguments do not suggest in any manner that NASA finally confirmed that extraterrestrials had explored the planet.